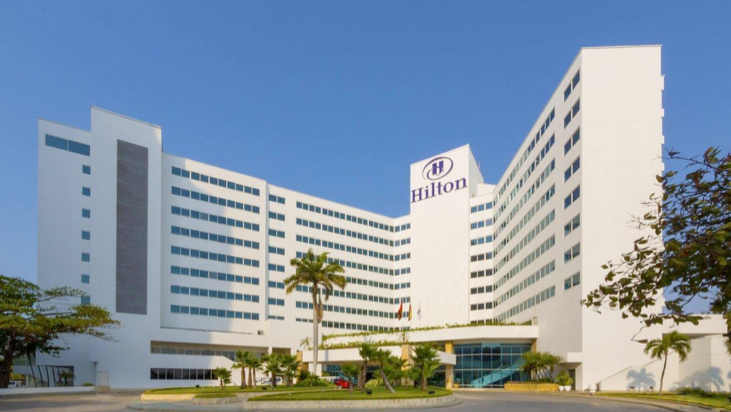 The congress will be held at the Hilton Hotel located in Cartagena (on-site registration available). Entrance: Avenida Almirante Brion, El Laguito, Cartagena, Colombia. We recommend staying in the Hilton Hotel Cartagena, as this is the most convenient location for both, the scientific and social programme.